Hair gurus and designers have already set trends in fashion and hair industry for fall and winter and you can already check out some of the best designer collections and iconic images by artists on the catwalk. But I don’t want to talk about runway shows or designer collections instead I want to introduce you just one hair trend for coming fall and winter that’ll help you to stay trendy and stylish. Wonder what am I talking about? I am taking about hair highlighting that is still considered the best hair coloring technique. 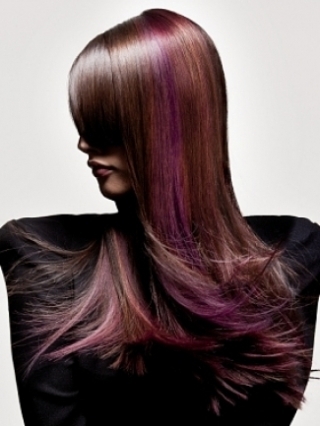 Modern hair coloring techniques offer so many fantastic styles and options that even the boldest and unimaginable color combo can be realized with the help of pro colorist. 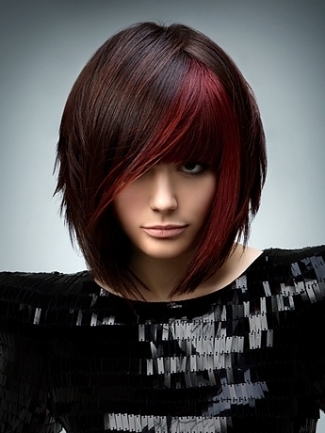 There is no need to stick to monotony while there are so many amazing styles of highlights. Do you like the idea of having ultra-modern and jaw dropping look? If so check out this parade of fantastic hair highlights styles that are meant to warm up coming cool days. We have already said good bye to so hot and joyful summer and getting ready to meet fall with a lot of memories from summer. I hope you have completed your wardrobe with new clothes and shoes for fall. If not you have still time to rush the stores and find some amazing pieces for your personal collection. But today I don’t want to talk about your wardrobe; instead I want to show you collection of 2015 fall hair colors that are going to be trendy. The main trend of fall just like for summer is still natural and subtle colors. The tendency of elegant and natural colors is seen both on catwalks and red carpet and this is great because there is no need to torture your hair with ultra-bright and vibrant tones. You can even keep your natural color and simply fresh it up with few highlights. Bored of your casual hairstyle? I guess you are eager to find out the easiest way to brighten up look. 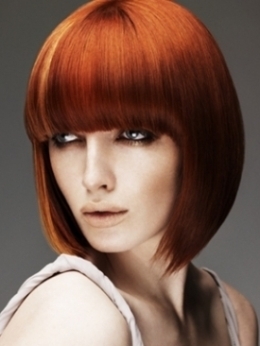 As for me the best way to upgrade your look is to go for new hair color. Many women change hair color for different reasons but most of them wish to change image. It can be radical change from brunette to blonde or redhead. 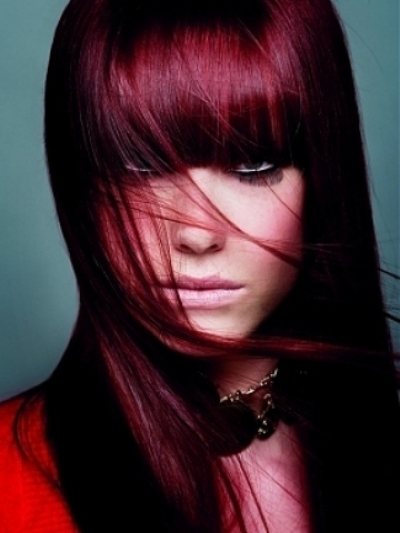 Of course such makeover is a real stress for your tresses and coloring should be done only by the professional. Still not everyone wants to go for such dramatic changes and choose subtle color close to base. If you haven’t decided yet what image you wish to have I want to offer you golden middle way for you. Do you know that hair color has great importance and sometimes it is more important than haircut especially when you have made a wrong choice? If you really want to have flawless look you should first of all learn some basic rules on how to choose proper hair color. Thanks to million manuals, video tutorials and of course this blog you will have a chance to become a real professional and look as hot as any beauty bunny from magazines. Do you like the idea of becoming true beauty icon? Let’s find out some tricks and of course learn what is going to be trendy this season. First of all, when choosing new hair color, you should pay attention to your skin tone. Sometimes women choose shade that makes face pale and dull. If you have cool skin tone the chosen color should also be of cool tones and vice versa. Your personality also has great importance. If you are not sure about bold and intense color do not even try to wear it, otherwise you will feel uncomfortable. At last if you have busy schedule and cannot devote much time for hair care you’d better stay away from bright and vibrant tones that need special care routine. Blonde color still rocks and I guess that it will never go out of the fashion. Thanks to high class hair bleaching and coloring products anyone can get desired shade of blonde even if natural hair is black. Of course in this case there is a risk to damage hair and it can bring to fatal results. If you do care about your tresses never experiment coloring hair for your own and leave this job to professional who will grant you with the hottest hair color. Let’s get back to blonde hair color and popular shades of blonde that are included in the list of 2015 hair color trends. First of all I want to say that natural hair color is more appreciated this season and all natural shades are trendy. When it comes to shades of blonde hair stylists offer to choose darker tones.